GN Solids Control is a specialist for mud solids control and drilling waste management, as well as industry waste management. GN Solids Control have its own R&D (research and development) department to focusing on the latest technology of the field. 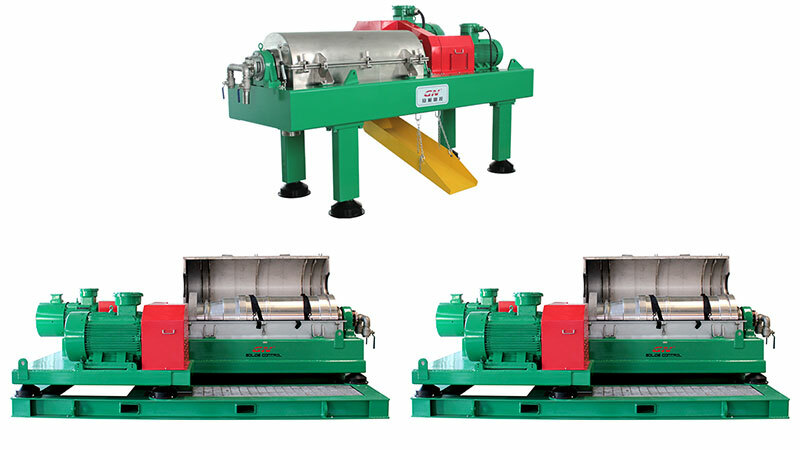 GN Solids Control owns different sizes of decanter centrifuges to suits for different separation. 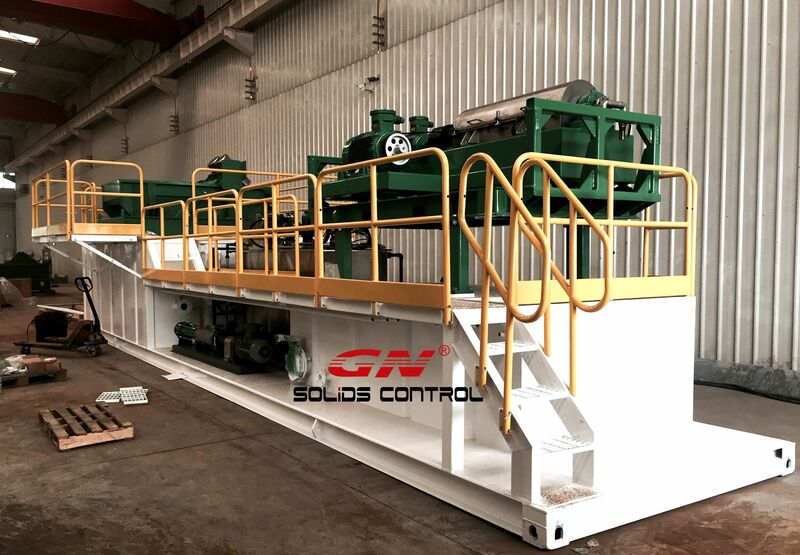 GN Solids Control waste management system can used to treat waste water, waste oil, waste drilling mud, drilling waste no matter in yard, or in the rigs sites. Customers recognize that GN Solids Control company provides solutions for different type of waste. GN Solids Control’s target is to offer a complete system which can treat different kinds of waste and minimize or have zero disposal. For customers who are are looking for a system that can recover the valuable components of different kinds of waste, GN Solids Control is a good choice to them. Below are some of the types of waste material that GN Solids Control waste management system can handle and treat. • Oily wastewater and contaminated soils from accidental spills.